Are Macs really immune to viruses? Many people think that Apple devices - like iPhones and Macs - are immune to malware. But are they really? The answer, unfortunately, is no. So why do so many people hold this common misconception? Let's break it down. Viruses are always written for a specific platform, so a virus written for Windows can only run on a Windows machine. Now consider that the aim of a computer virus is to spread to as many other machines as possible, much like the common cold spreads through the population when we hit winter. Attackers are obviously going to most often target the platform that the majority of people use in order to get the best return from their attack. For desktop and laptop computers, the most popular operating system happens to be Windows 7. And for smartphones, it's Android. That's why they're the most common targets for malware. Up until recently, criminals considered Macs a less attractive target because they weren’t in use nearly as much as Windows. In 2018, the Mac OS counts for just under nine percent of the market share, compared with Windows's 88.53 percent. This gave Macs ‘security through minority’. Many attackers don't bother targeting Macs because there aren't enough potential victims to make it worth their while. Macs aren’t immune to viruses. They’re just less exposed to the threat. Though Windows operating systems still dominate the market share, Mac OS has become more popular, especially seeing as big businesses like Google are now predominantly using Macs in their offices. 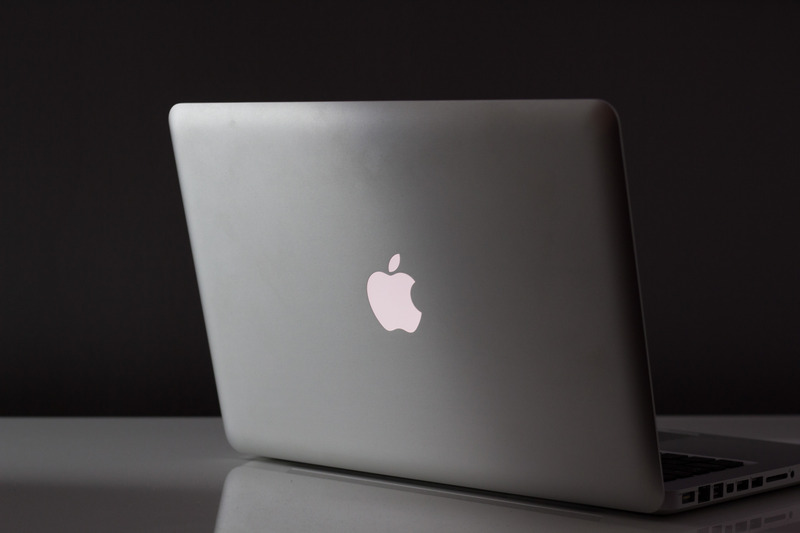 As more and more businesses choose Macs OS, the more appealing they become as a target for viruses. Recent years have seen some rather nasty viruses and malware attacking Macs, exploiting the false sense of security so many people hold. So, no, Macs are not immune to viruses. And as they become more popular it will become ever more apparent just how dangerous this myth is. If you're a Mac user or your employees use them in your business, it’s better to install anti-virus software than it is to rely on blind faith.After all, are you willing to risk your data on the hope that the odds remain ever in your favour? Note: this article was originally published in October, 2016. It has since been updated and republished.